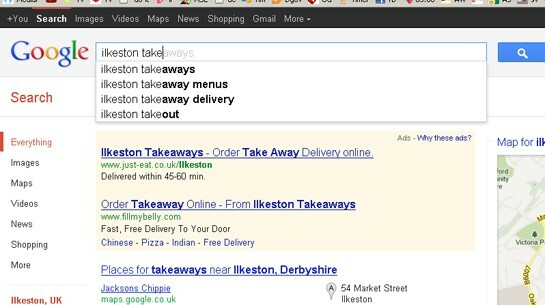 Ilkeston Fast Food promo mailing list. By providing your details you agree we may contact you from time to time with Ilkeston fast food special money saving offers. 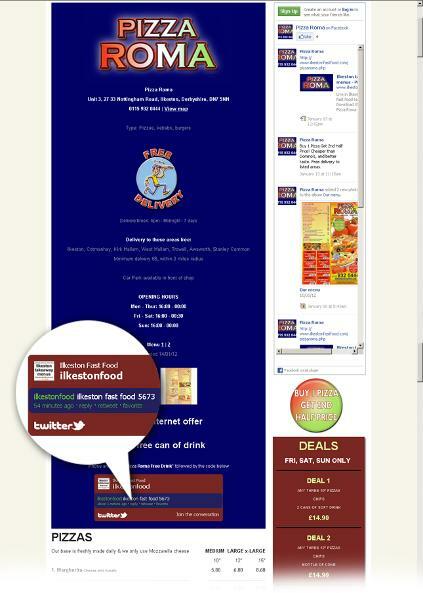 Facebook is used to promote all menus, but favours those who pay to advertise. The Facebook cover photo will clearly feature your logo. The next step is to supply some details about yourself and your business. Please provide business name, address, email address and manager’s name. 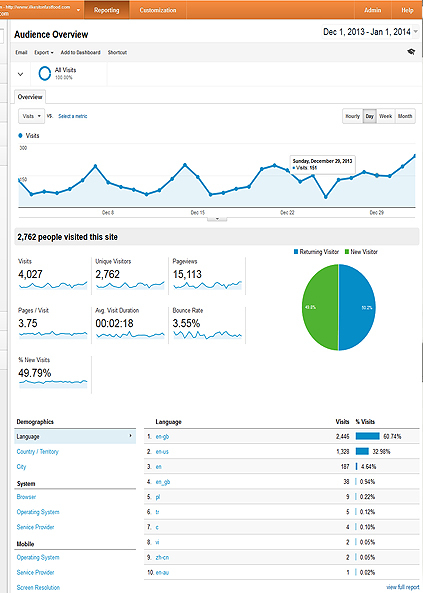 Decide if you want to come up with a special offer to entice customers to click your banner. 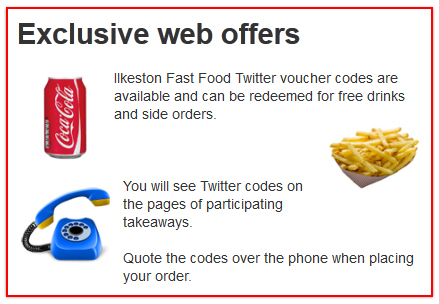 The best suggestion is to offer a small inexpensive item free (like a drink) exclusively through IlkestonFastFood.com. The customer will need to quote a voucher code to redeem this offer. The animated banner will be created advertising this offer and placed on all pages on the website. This banner will be emailed to you or attached to a private Facebook message. If you do not use email or Facebook we can arrange for a printed proof to be delivered to you. Payments are taken on the 1st of every month. BACs details (sort code/account number) can be supplied to you for fast, easy manual payments or standing order. Alternatively debit card recurring payments can be set up. PayPal is used as the payment processor for this and simply means your account will be debited for £20 on the 1st of every month. Payments will be made out to “IlkestonFF” on your bank statements. A PayPal account is not required to pay your monthly fee. No PayPal account needed. PayPal simply acts as a secure payment gateway for recurring Direct Debit Payments. A recurring payment profile will be created for you and your account debited for the amount of £20 on the 1st of every month.